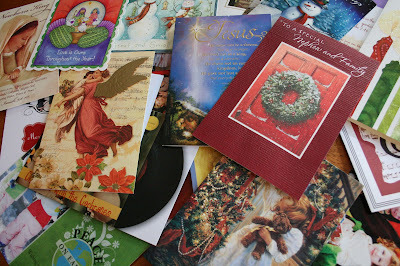 Every year we receive so many wonderful Christmas cards from friends and family. And every year I don't want to throw them away, so I put them in a box and put them away with the Christmas decorations. And then they just sit in a box year after year. So sad! 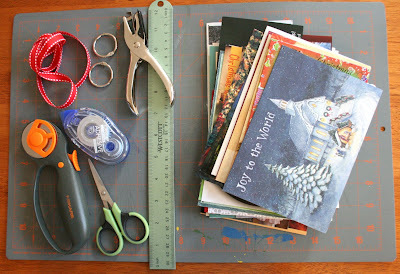 First, gather all your Christmas cards, update letters, pictures and a few envelopes. - Pile 2: Cards that open and do NOT have writing or a picture on the inside left panel - we will be cutting these and covering up the inside left panel. 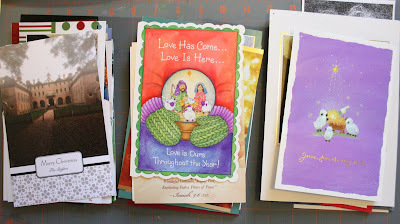 - Pile 3: Cards that open and DO have writing or a picture on the inside left panel-- these are ones that you do NOT want to cut or cover up any part of the card. These will go into the book as they are. Now, take the cards in the second pile (that you do want to cut) and cut off the spine of each card, so as to separate them into two different pieces. 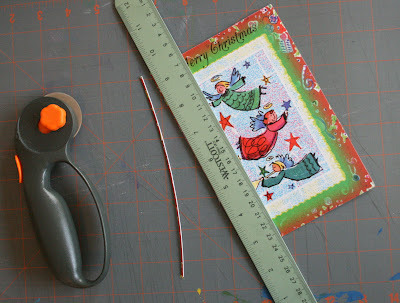 Next, put glue (or rolling adhesive) on the back of each of the fronts of the cards. Glue this to the back of the back of the card (once it is glued, you can see the writing and message on one side and the front of the card on the other side). So, you will have one single card piece now - below is the front and the back. Next, punch two holes in the left side of one of the cards - one hole about 2" from the top of the card, and one about 2" from the bottom of the card - both about 3/8" from the left side of the card (see picture below). Use the card you just punched holes in as a guide to punching the holes in the rest of your cards. Since your cards are probably all different sizes, center the cards so that the holes are punched in the middle of each card (see picture below). 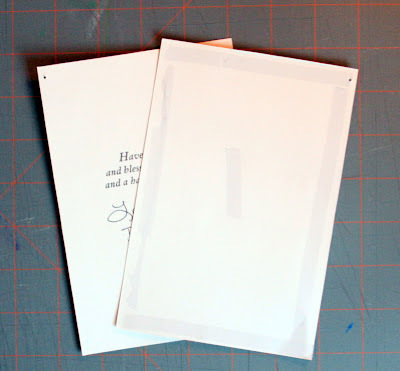 If you have a lot of update letters and/or pictures, punch holes in envelopes as well. You can then put the letters and pictures in there without having to punch holes in them. 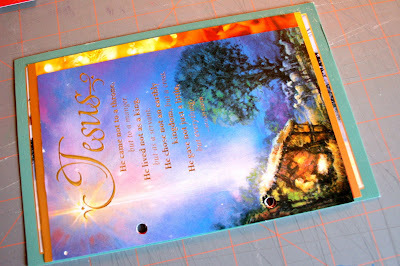 I made a cover for mine using a 5"x5" piece of chipboard, a picture I had taken of our Christmas card display this Christmas and a tag where I wrote "Christmas Cards 2009". A cover is completely up to you, but it might be helpful to somewhere document what year the cards are from. Voila! 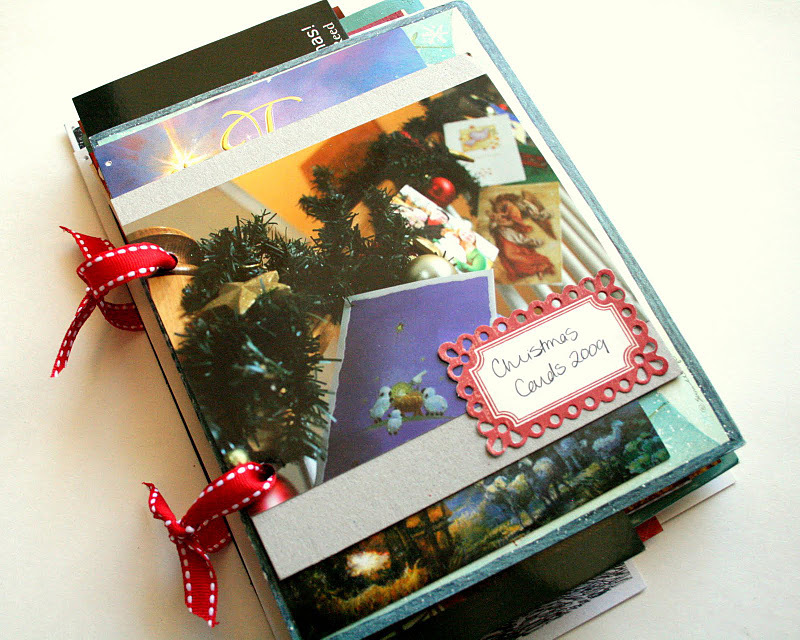 A great way to keep all your cards together so you can look at them each Christmas. 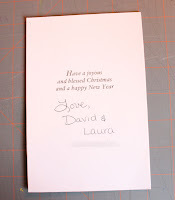 I think I'm going to try this with all our wedding/engagemnt cards. They've been sitting in a box for yeras now, and it would be nice to do something with them! 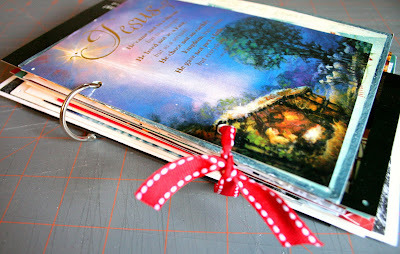 What a great idea... it looks great and will match the journal I did for Christmas. Thanks! What a fantastic idea! 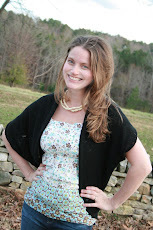 ...and one that I can actually see myself doing instead of just filing the idea away for sometime in the future. This is great! I wish I saw this post before I tore the covers off my cards. I try to use the covers as gift tags for the next year. this is super cute! i love the idea! Funny. I just this morning took my cards to Kinkos and had them put a wire binding on the stack. I like your idea better! I am so sad about throwing out all those cards! This is a great solution! Thanks! 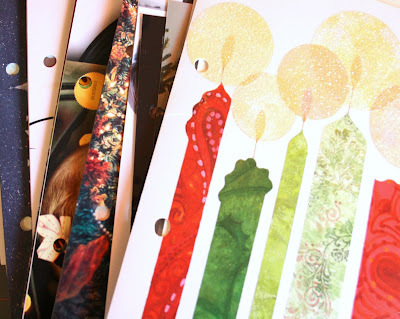 this is cute and I think I would even take it a step further and turn it into a christmas mini album by cutting them as you did and adding paper or cardstock to the other side and scrapping it up. I really like all of your "books." I can't wait to have a way to keep and display all of the cards I have sitting in drawer in my garage. Just found this in June! :) What a terrific idea, love it. Great idea! 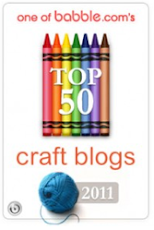 I was just looking for something to do with my cards! this is great! i have lot's of cards and now i know what to do with it! 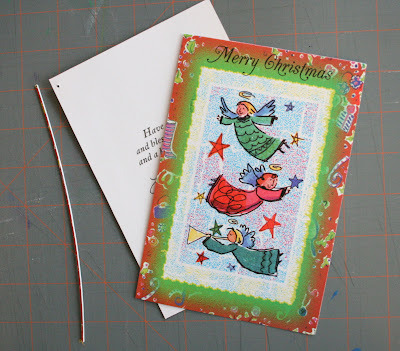 i have saved a lot of cards and now they get a neat shape too...thanks to you!! Am so impressed with this idea! This is such a great tutorial, thanks for the idea! I have boxes of cards saved and always wanted to do something with them. Now I'll make books! what a great idea! I hate throwing my cards away or cutting them up..would be great to do with special birthday cards as well!Actually I think I will make one out of my son's graduation cards that are just sitting in a box! 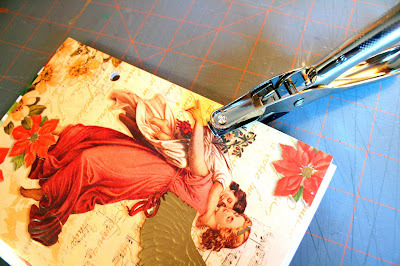 this is great...i have boxes of old christmas cards...and now i know just what to do with them all!!! thank you for sharing this! Just found my way over here from Pinterest. Thanks for the great idea ... 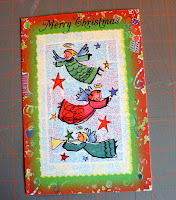 I have MANY years worth of Christmas cards to work with! This is AWESOME! What a neat way to showcase old cards and keep them around! What do you do about the stack of cards that have writing on the inside left? Will they be able to open once hole punched and put on the rings? Or, do you cut them in half? Awesome solution. I have birthday stack also. will use my ring binders and tie ribbons to those. 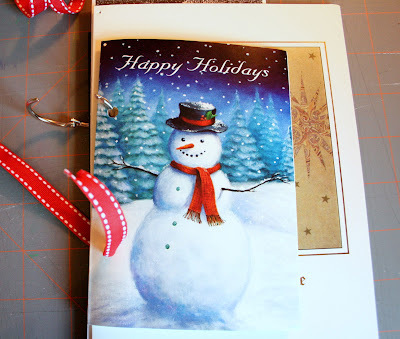 Love this idea...I mounted some of the "loose" phots that were included with Holiday Letters, etc. 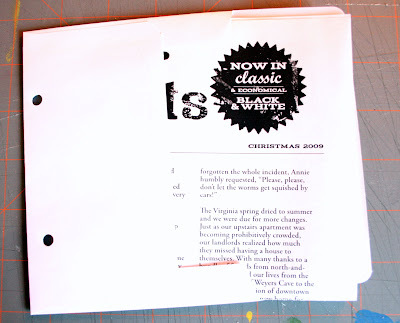 on a piece of cardstock, added a note about who the picture was of/from, and punched holes in the cardstock! Thanks so much for this idea! Reading the comments, I'm glad I'm not the only one who saves cards! It's great to be part of this community. How clever and solves all those problems of photos, letters, etc. Already cut up my cards this year, but will use that idea next year since I really wanted to keep it all. Not clutter, but organization for the sentimental. Thank-you so much.